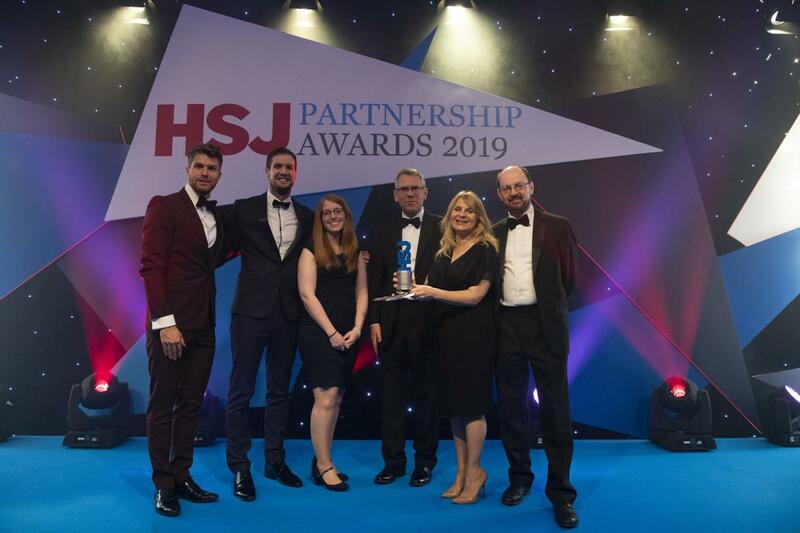 The firm won Legal Services Provider of the Year at the HSJ Partnership Awards 2019 for Tees Esk and Wear Valley’s Foundation Trust Roseberry Park PFI Scheme project at an awards ceremony at Park Plaza, Westminster. First launched in 2017, the HSJ Partnership Awards reward inspirational work carried out for the NHS by organisations ranging from architects, builders and facilities managers to IT experts, pharma companies, healthcare providers and MedTech firms. The awards celebrate projects that have made a tangible difference to the NHS by, for example, improving services, facilities or quality of life for patients, or working more efficiently to save money. Alastair McLellan, Editor, HSJ, said: “Partnership working is essential to the continued smooth operation of the NHS, and the sustainable delivery of world class healthcare. Partner and Head of Public Sector, Melanie Pears said: “To have won three awards since the start of the year is fantastic and an endorsement of our approach and the expertise which we have within the firm. Last week, Melanie Pears picked up the Customer Focus award at the LexisNexis Legal Awards in London. Melanie Gavin of Ward Hadaway’s Healthcare team also picked up the Innovation Award at this year’s Manchester Legal Awards. Ward Hadaway’s Healthcare team is a regular winner of awards for client care and technical excellence. Last year they picked up the Client Management Innovation Award at the national Legal Week Awards in London.